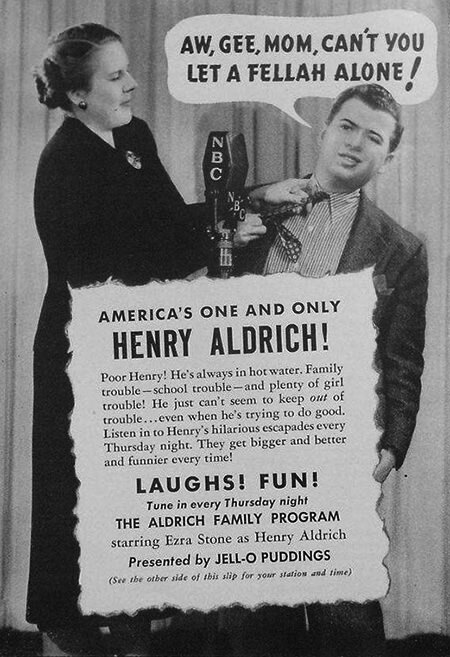 This updated collection of The Aldrich Family offers new episodes (over 10 more hours) of hilarity; that is a grand total of over 53 hours to laugh until your jaw aches.Get ready with those belly rolls, because Henry is in for another bout of chaos! 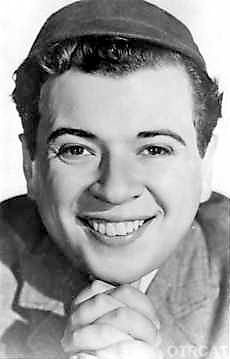 The show began when Rudy Vallee saw it as a play and encouraged Clifford Goldsmith, the writer, to perform it on The Rudy Vallee Show. 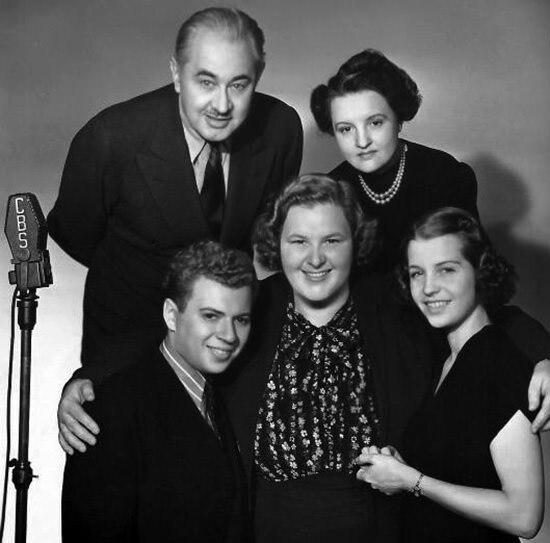 After rave reviews, The Aldrich Family went on to perform for 39 weeks on The Kate Smith Hour.In 1939, it became so popular that The Aldrich Family took their own prime time slot on Sunday evenings. The show was a big success. 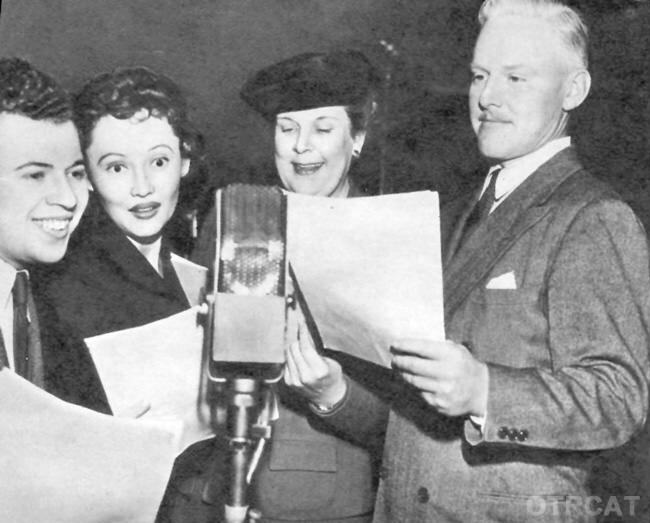 By 1941, it rated in the top ten with Jack Benny, Bob Hope, and Fibber McGee and Molly. See also: Meet Corlis Archer, A Date with Judy and My Son Jeep.